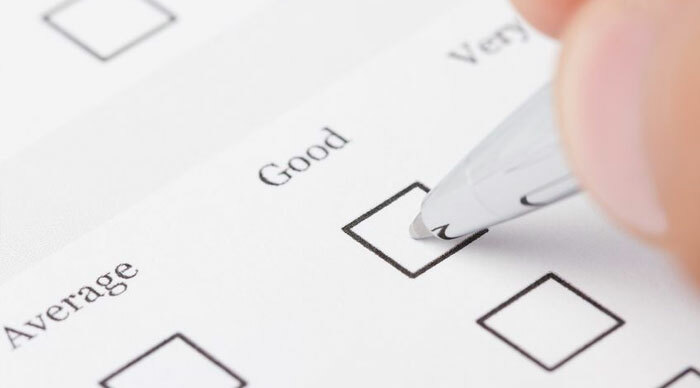 As a landlord, you are probably already aware that you have certain responsibilities when it comes to protecting the health and safety of our tenants. 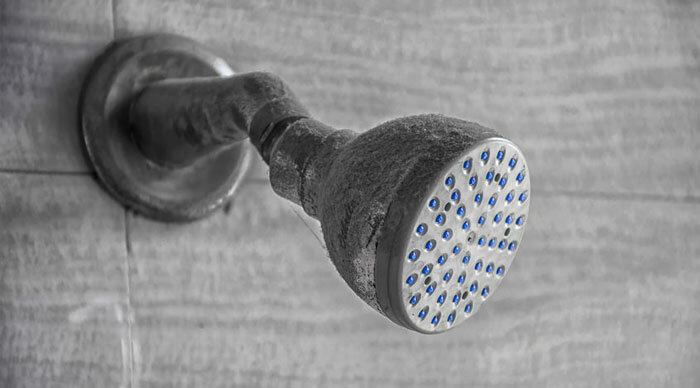 This includes assessing the risk from exposure to legionella. 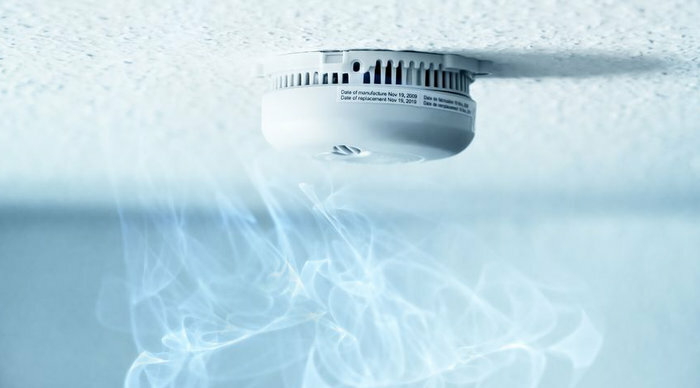 Did you know that since October 2015 - private landlords in England must fit a smoke alarm on each storey + a carbon monoxide alarm in rooms with a solid fuel burning appliance? Written on 17 February 2015 . Property maintenance is key to the success of any rental property - both for the landlord and for the tenant living there. 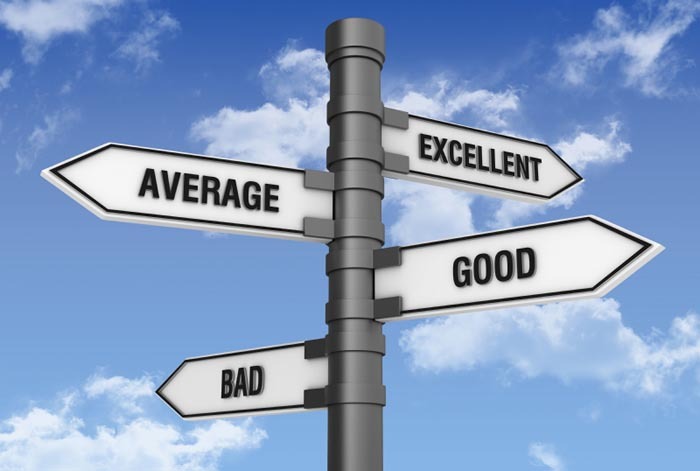 Outstanding issues can have a serious impact on the tenant / landlord relationship and even lead to disputes and un-necessary stress for the parties involved. 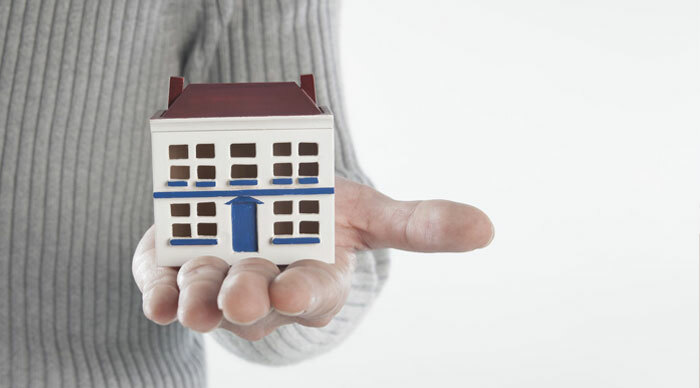 Ensuring that your rent is collected each month is just one of the duties of a L&B - Property Management. Another is to help reduce the risk for landlords and to help protect their properties. At L&B - Property Management, we love pets. We have pets ourselves and we know how hard it can be to find rental property or landlords that allow pets. Buts what's all the fuss about? 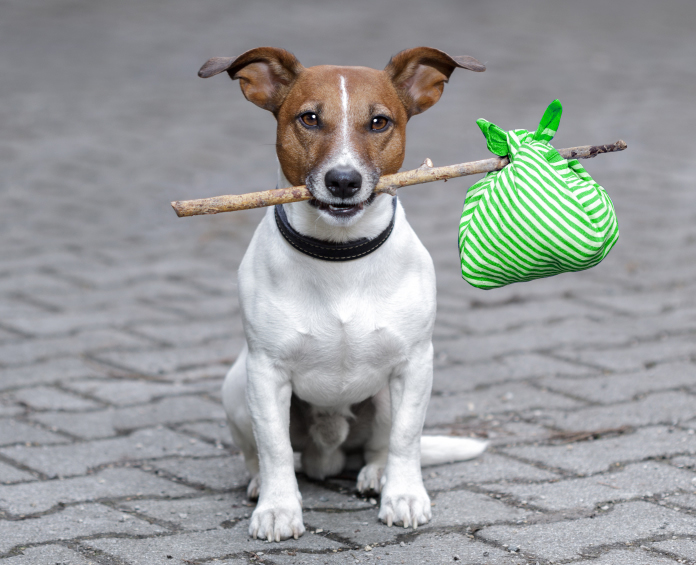 In this article we'll take a look at the risks and benefits of allowing pets from a landlord's perspective. Section 48 - Landlords are you legal? Section 48 of the Landlord and Tenant Act 1987 requires that a tenant is provided with an address where notices may be served on the landlord. This address must be in England and Wales and can be the name and address of a managing agent. Broxtowe Borough Council now have a deposit guarantee scheme which can help tenants by providing a guarantee for the deposit on a rental property. Lawrence & Bright... It’s Official, we go INITIAL! 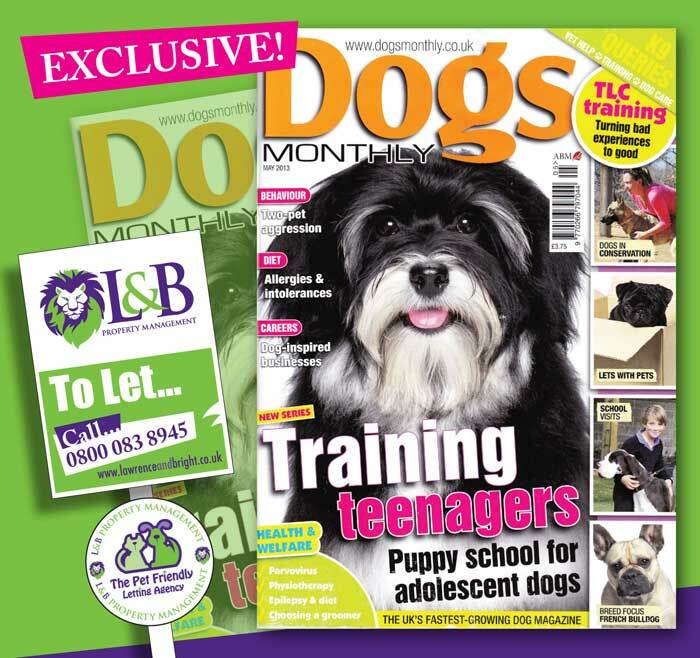 L & B – Property Management are featured in the May issue of Dogs Monthly Magazine. 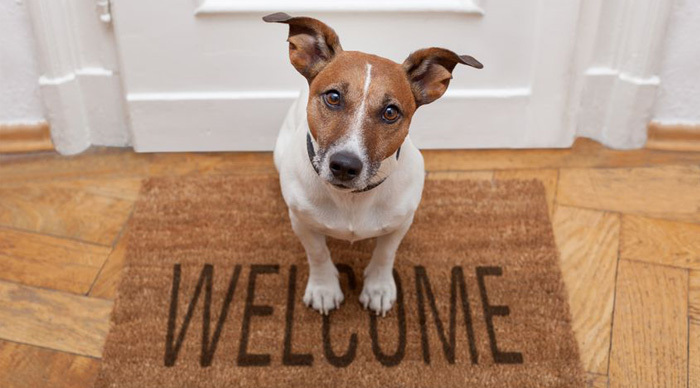 As a leading pet friendly letting agency in Nottingham, Derby, and surrounding areas - Lawrence & Bright are proud to be featured in the article “Lets with Pets”... offering advice and top tips to prospective tenants with dogs or other animals. 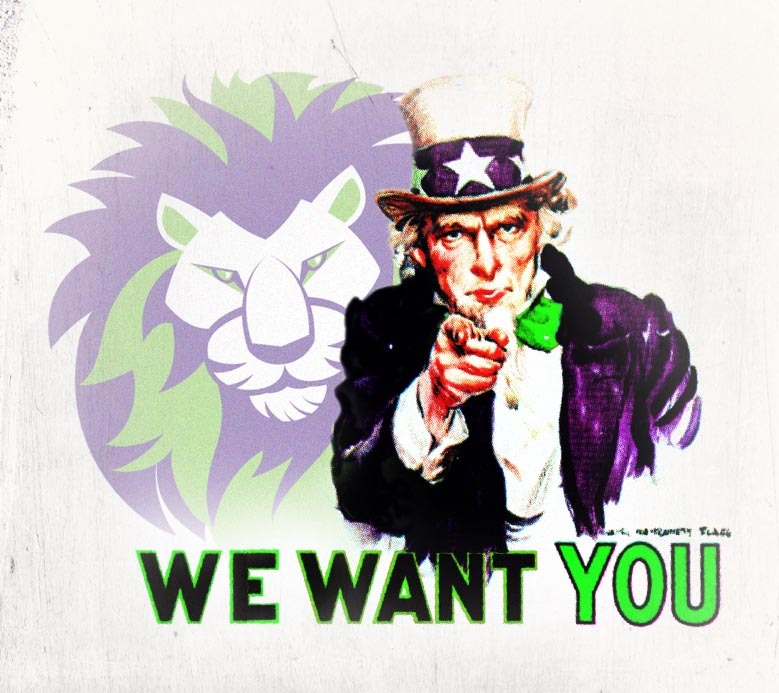 On benefits and looking for housing? 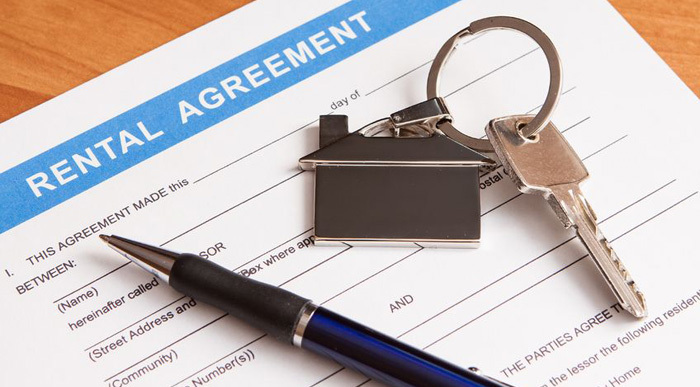 Your tenant application would be a better bet with an L&B managed property. I have a pet but need to rent in Derby! Searching for pet friendly rentals in the Derby area just got a whole lot easier with L&B – Property Management. Written on 16 April 2012 . 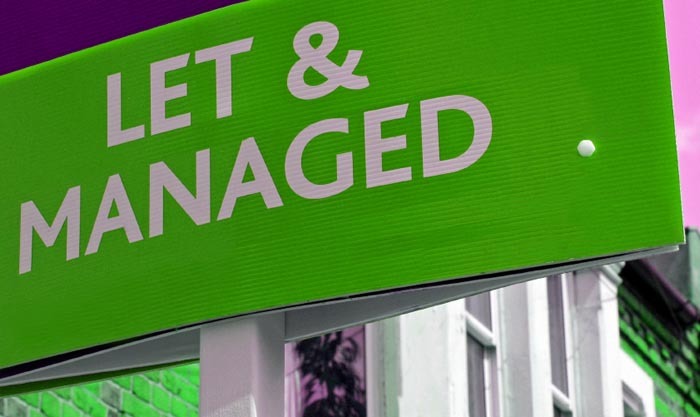 As letting agents that specialise in the rental sector, we are keen to expand upon our portfolio of properties and offer to potential tenants, who are waiting now – for good quality properties to rent. 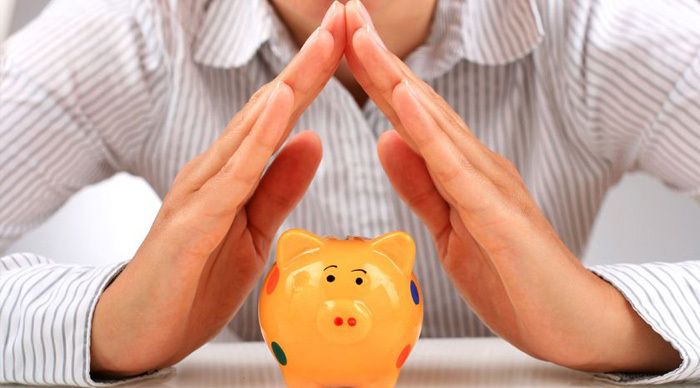 The Top 10 signs of good rental property investment. 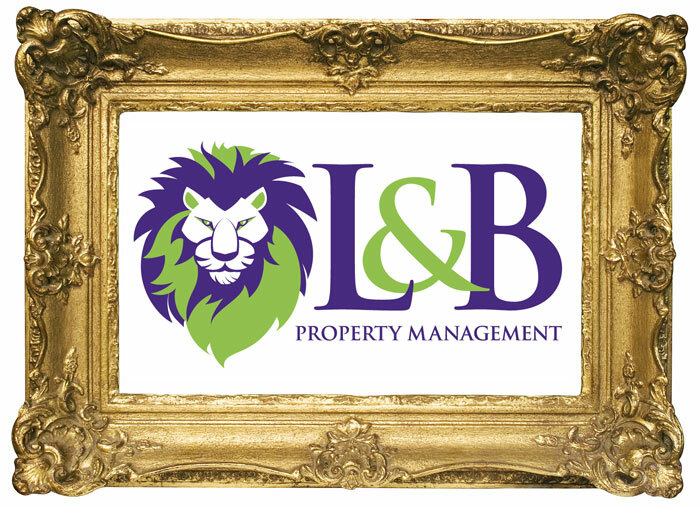 If you rent out your property, but want to take the hassle out of being a landlord, then L&B – Property Management is the service for you. There are so many reasons to use our services, but see what a great deal we have here with 10 of the best!